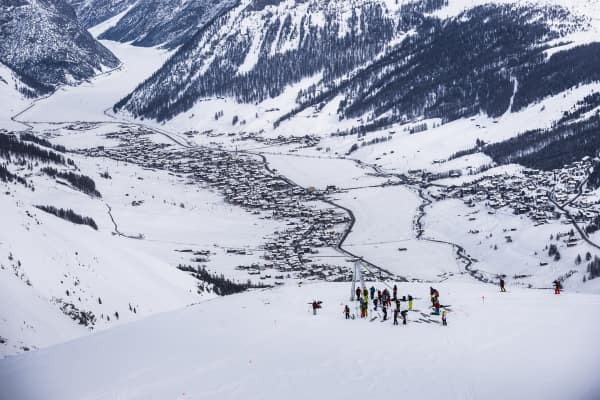 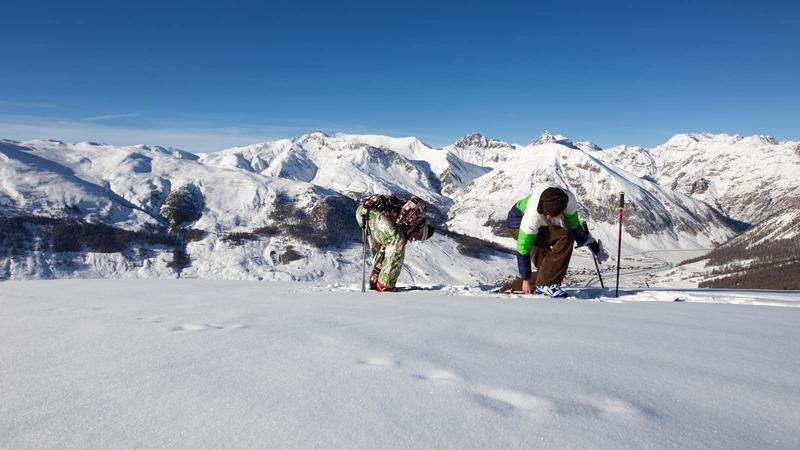 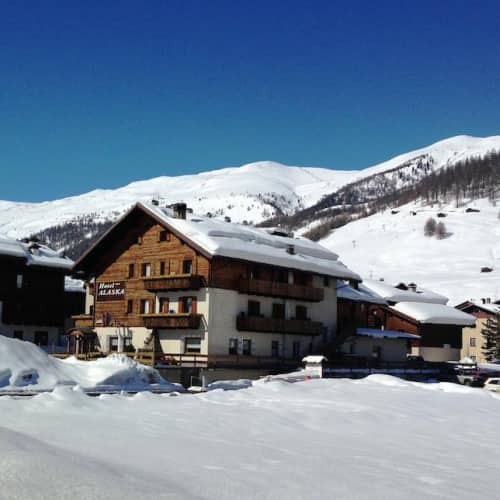 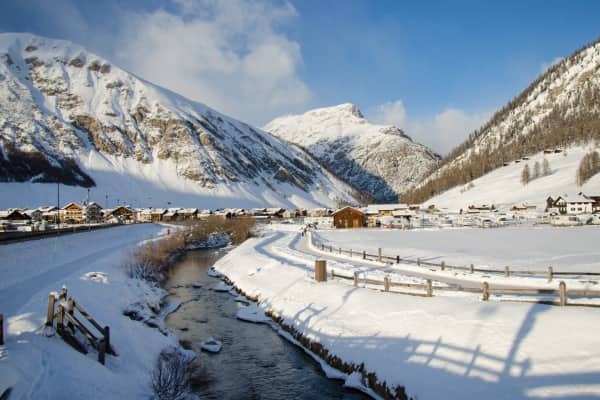 'High altitude and low prices' would be the simplest way to describe the lively Livigno, a true paradise for skiers and the perfect destination for a family ski holiday. 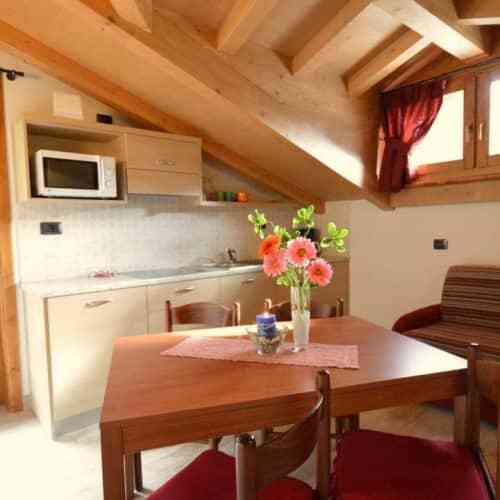 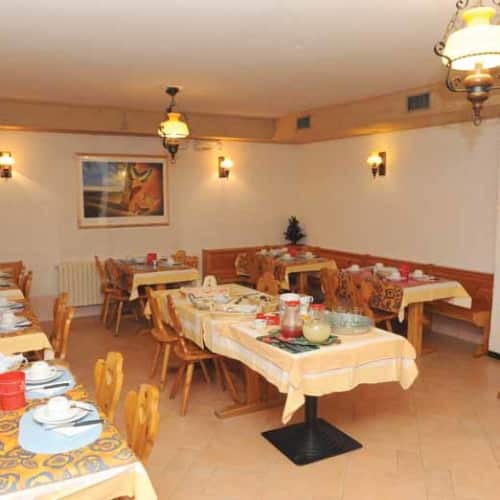 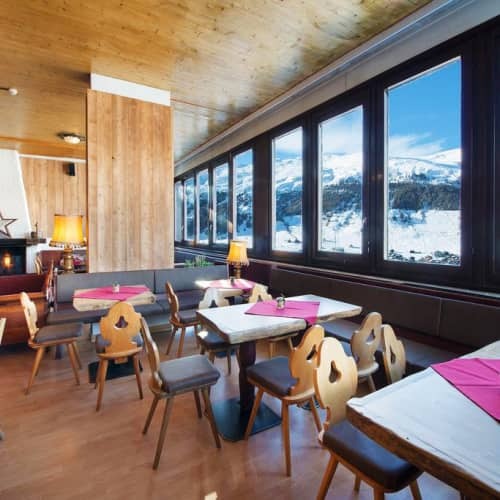 The resort enjoys a delightful duty-free status, making it excellent value for money. 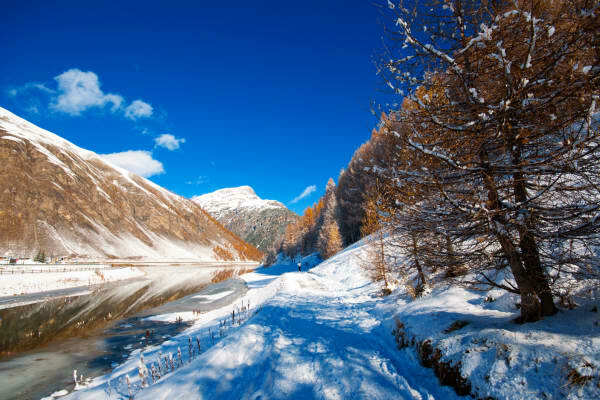 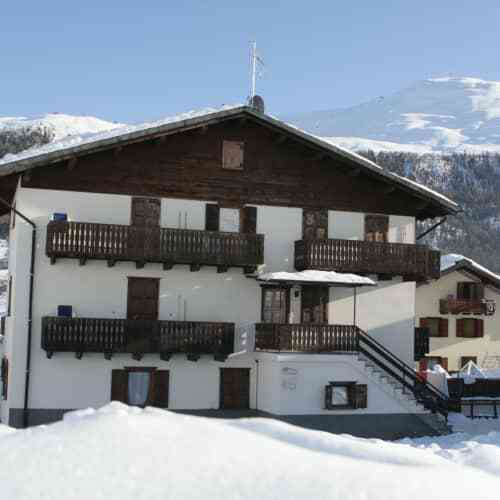 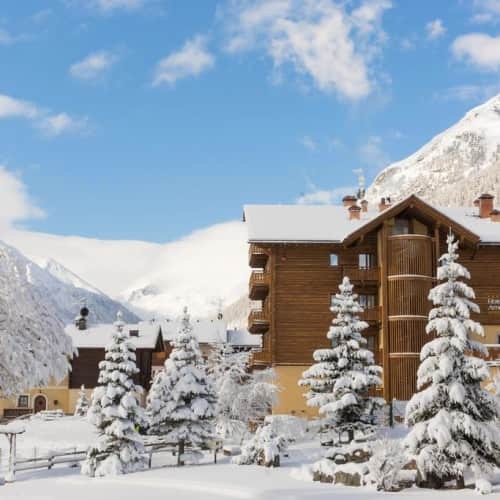 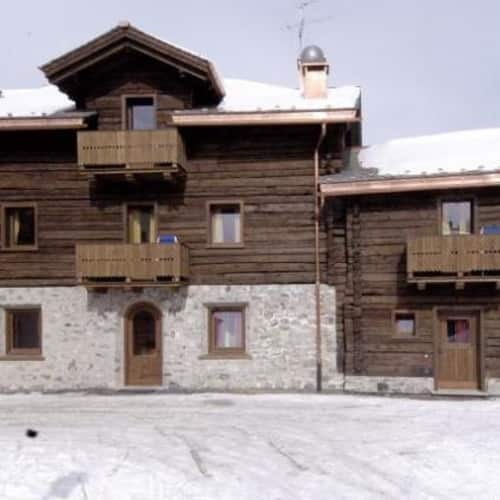 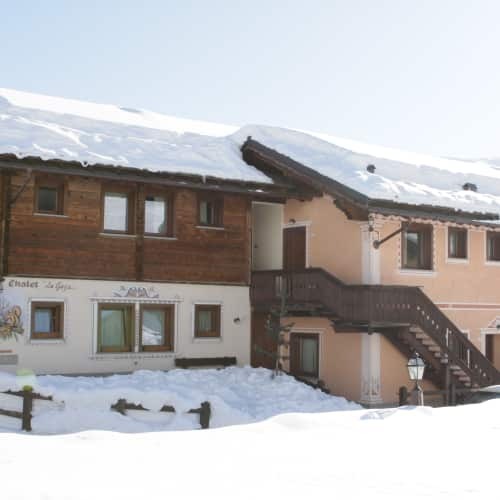 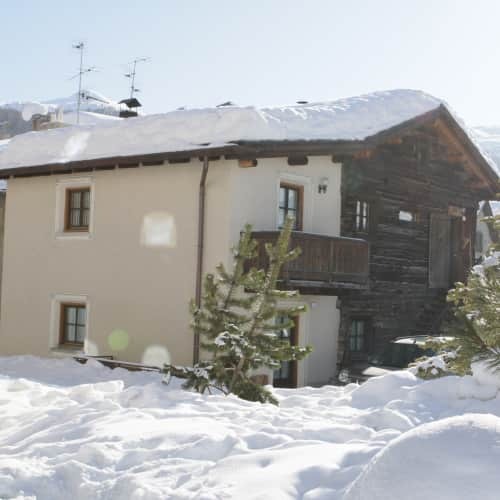 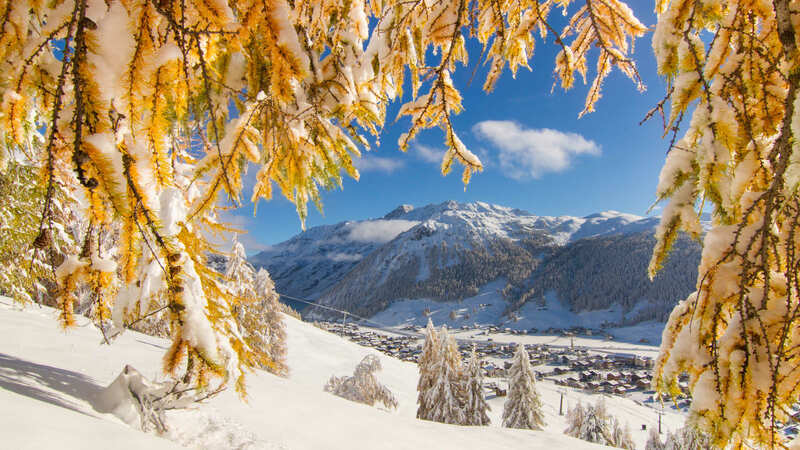 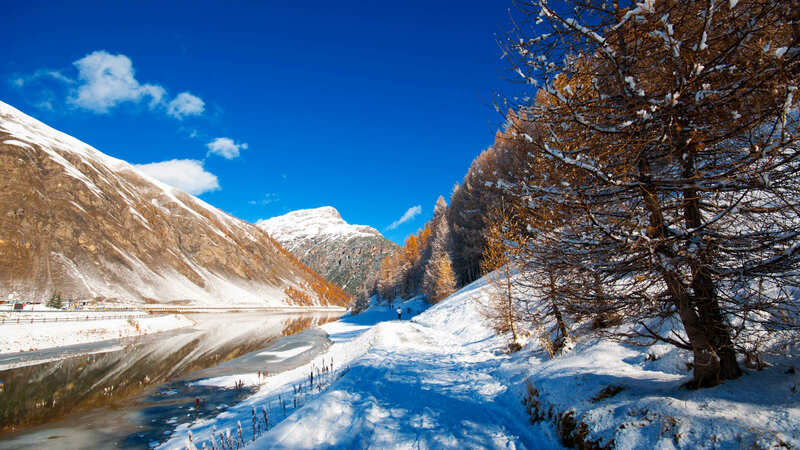 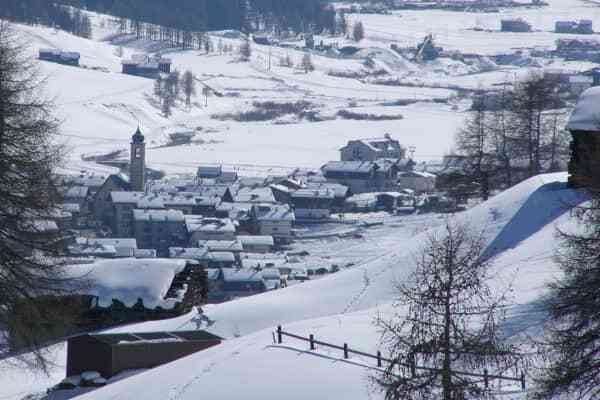 Located near the Swiss border, with a highest point of over 2,500m above sea level, Livigno is a lovely village in the Italian Alps offering all that your heart could possibly desire during your ski holidays. 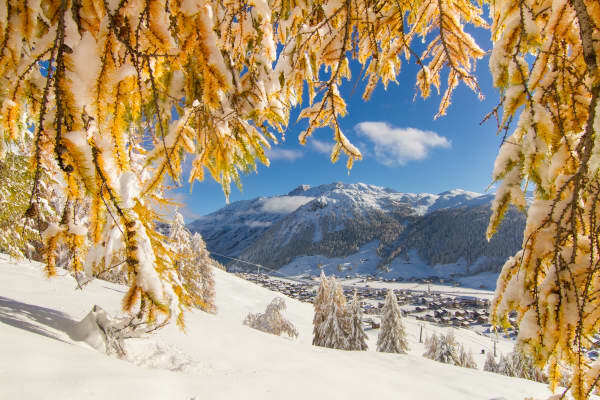 The long and snow-sure winter extending from the end of November to the end of April make this a perfect destination for skiers and boarders, and anyone visiting will fall in love with the contrasting peaceful atmosphere of the mountain yet bustling village life. 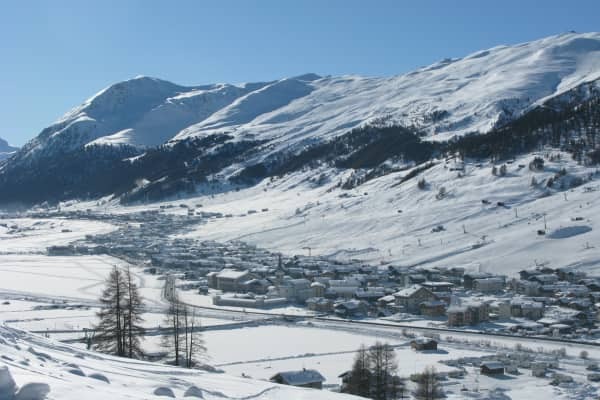 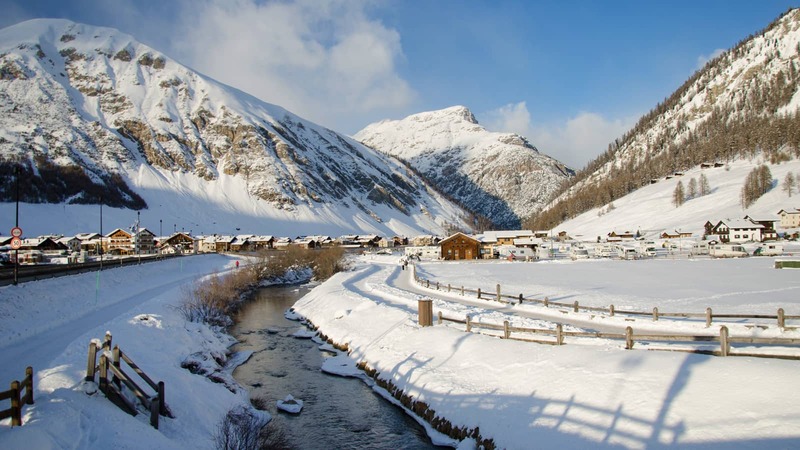 Livigno is a truly wonderful destination for a family ski holiday, with its 115 km of fantastic pistes suitable for all grades of skiers on both sides of the wide and sunny valley. 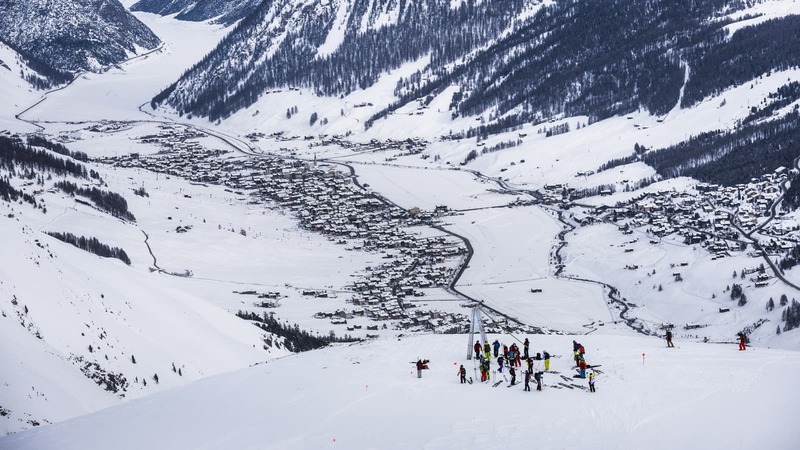 There are four terrain parks - one for beginners, one for children, one for intermediates and a main park at Mottolino with kickers, a super pipe, rails and an enormous airbag for practising jumps safely. 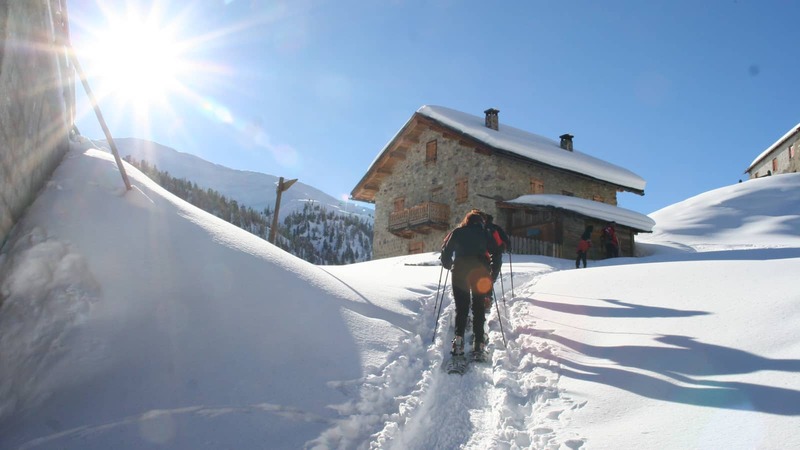 It is even possible to enjoy a lovely ski ride back to the village (weather permitting). 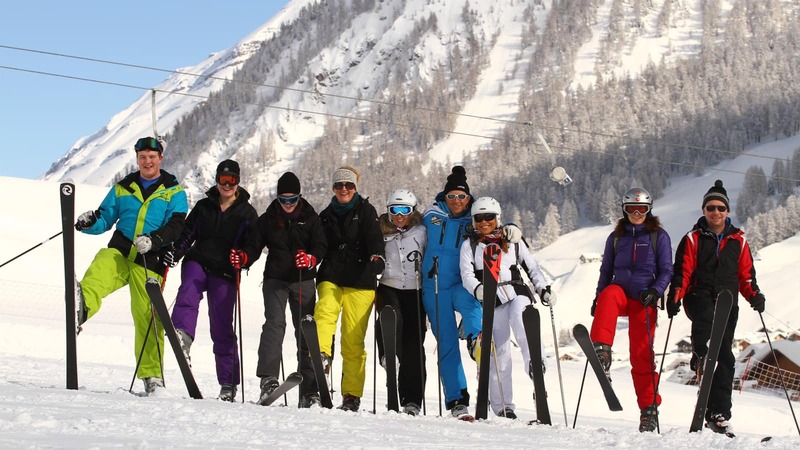 Other fun activities include skidoo's, quad biking, go-karting, husky rides and paragliding. 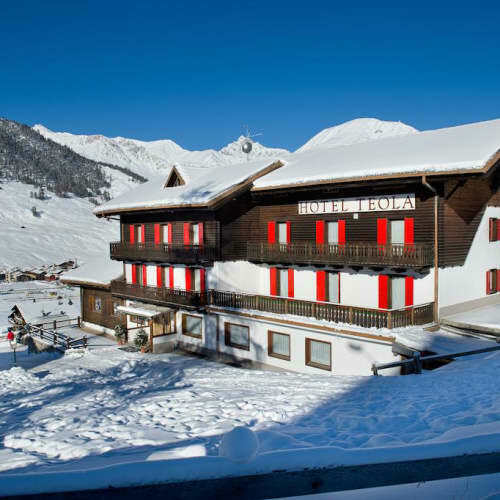 The resort has long been an Irish favourite for après ski and nightlife. 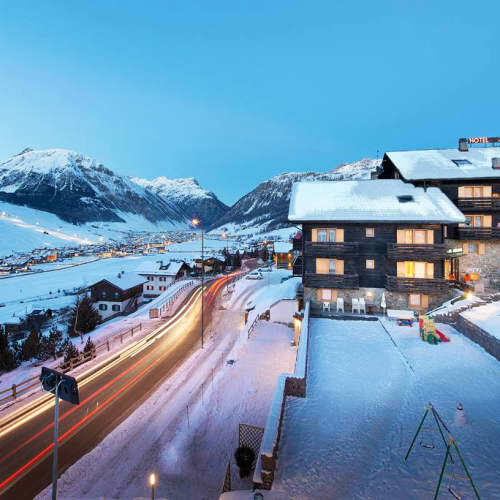 After a day on the slopes, you can enjoy a relaxing moment in the opulent Aquagranda Wellness Park, one of Europe's biggest and most integrated wellness facilities. 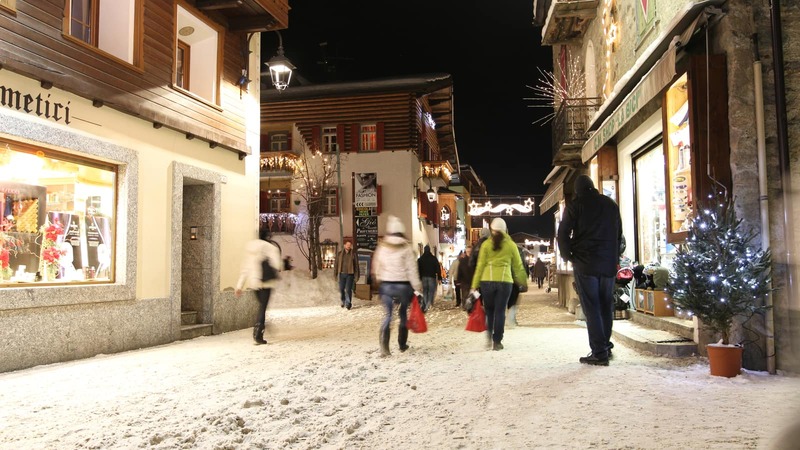 When in the centre, admire Livigno's characteristic wooden buildings line up the pedestrian zone, where you can indulge in a little present (or most likely presents) for yourself in the many duty-free shops. 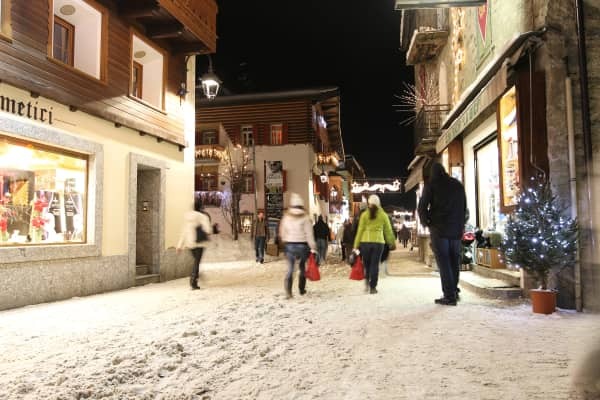 At night, join in on all the fun in the magnificent restaurants and pizzerias and the bustling bars that bring the village to life. 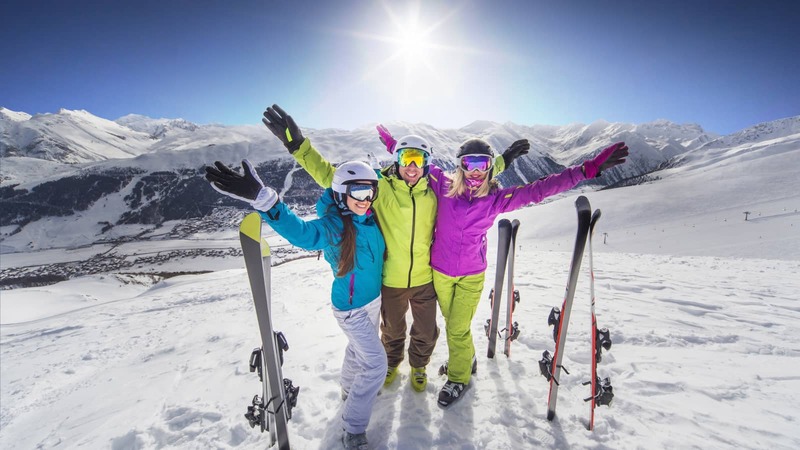 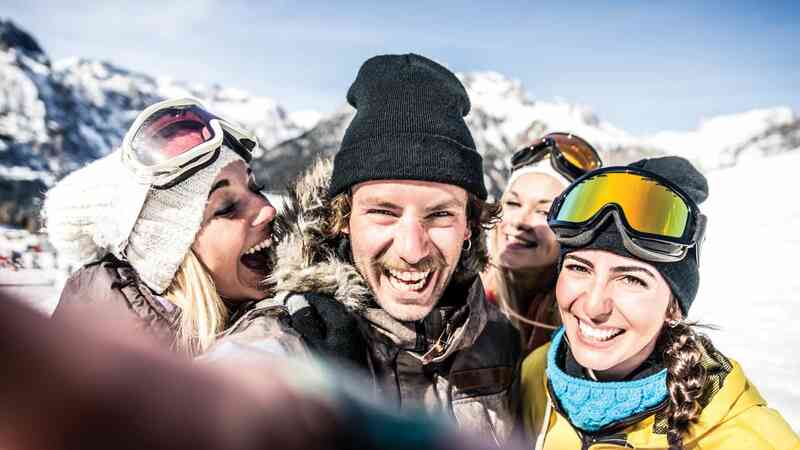 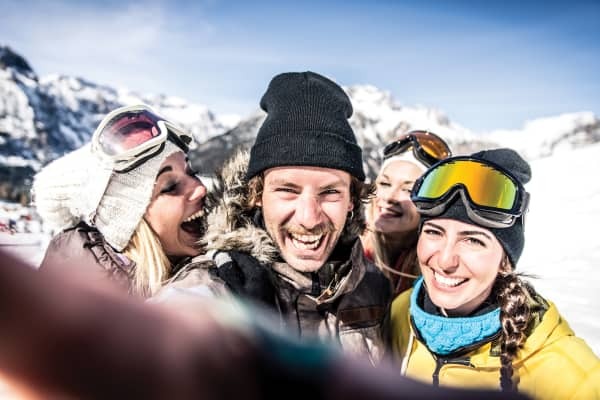 Between the delicious traditional food, the smooth snow, the fun nightlife and all at a great low cost, your ski holiday in Livigno won't disappoint! 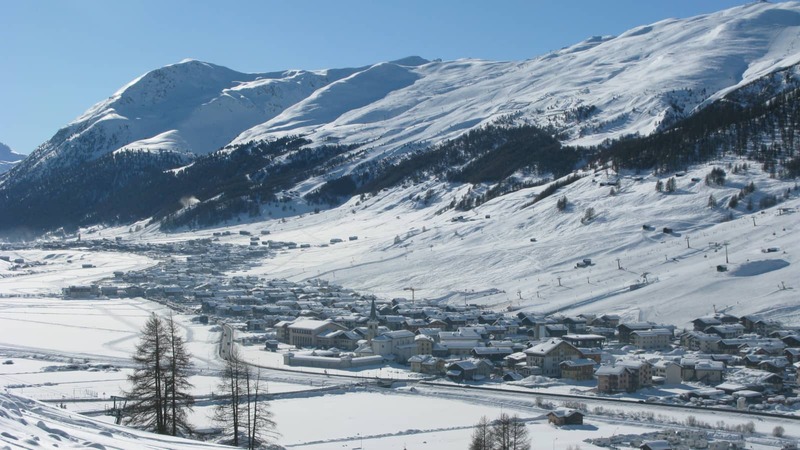 Valid for Livigno Ski Area. 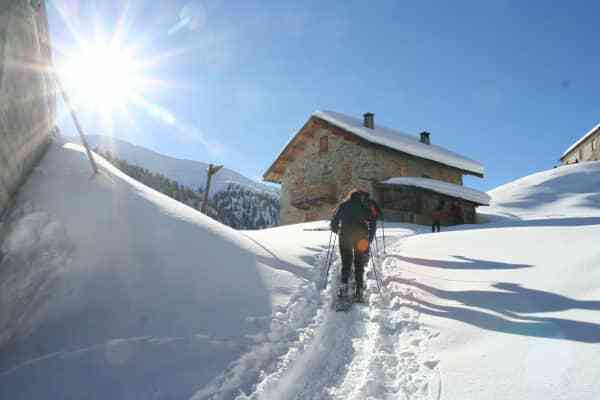 Age 65+.